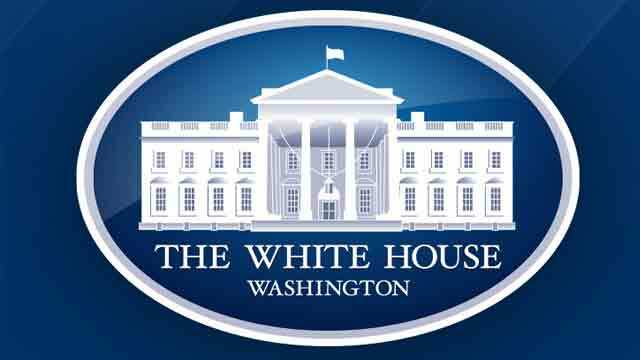 Washington, Mar 27 (Just News): The National Security Advisors of the United States of America, the Kingdom of Saudi Arabia, and the United Arab Emirates met at the White House on Friday, March 23, to discuss issues of strategic importance to the three countries, including joint efforts to counter the Iranian regime’s malign influence and provocative behavior. Senior officials from the Department of State, the Department of Defense, the Department of the Treasury, and the intelligence community participated in the meeting. The leaders agreed to meet trilaterally on a regular basis to develop and implement joint frameworks to mitigate threats to regional security and to bring greater peace, stability, and prosperity to the Middle East. Additionally, the National Security Advisor of Afghanistan joined a session focused on discussing ways the United States, Saudi Arabia, and United Arab Emirates can partner with Afghanistan to support the Afghan government and set conditions for an enduring peace settlement.